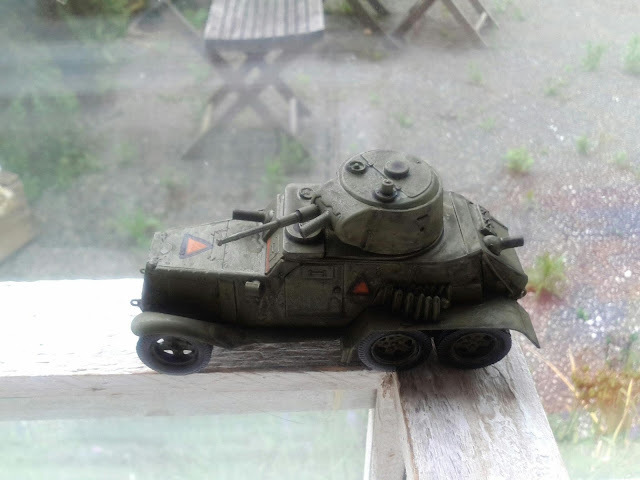 The first series of pictures of my 28mm dutch ww2 force. Since no company manufactures these units I've had to convert them. The artillery is a piece of veld-7, converted from another 75mm Krupp gun. 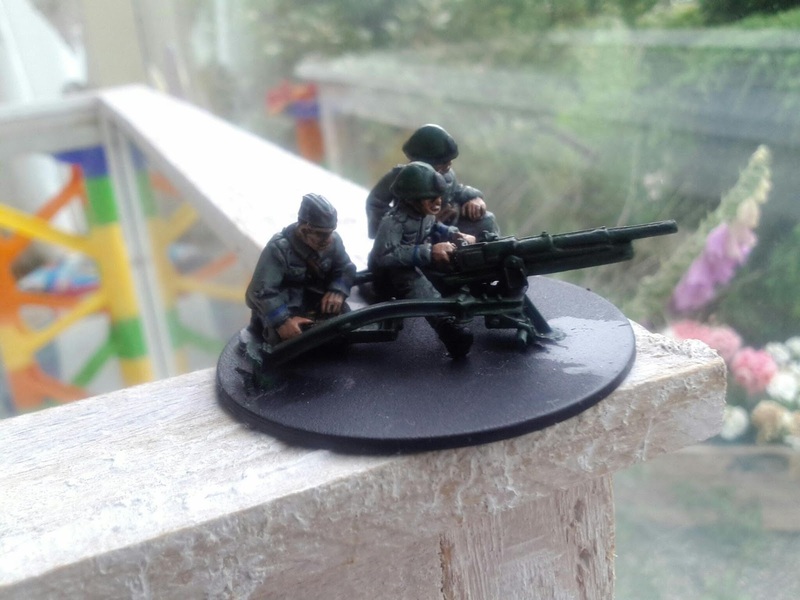 Since Outpost manufactures only one officer, I used some small conversions. 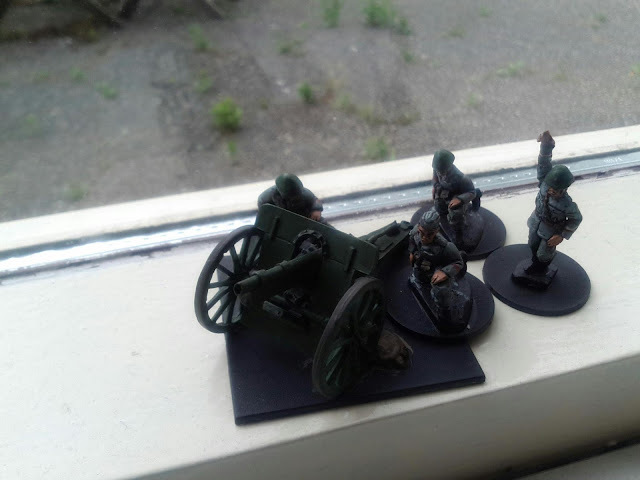 On the artillery sergeant I just replaced the hand, having him ready for the fire order. The last picture is an 45mm light at-gun. Luckily the Italian army used the same gun and had putties as part of their uniform. A simple headswap on the warlord games set (courtesy of their flexible head system) has them ready for action. Very impressive armour & artillery. The crews look full of character! Congrats!